Tinubu Square announced the findings of new research it has conducted with the Institute of Credit Management (ICM) into risk management operations across UK businesses. 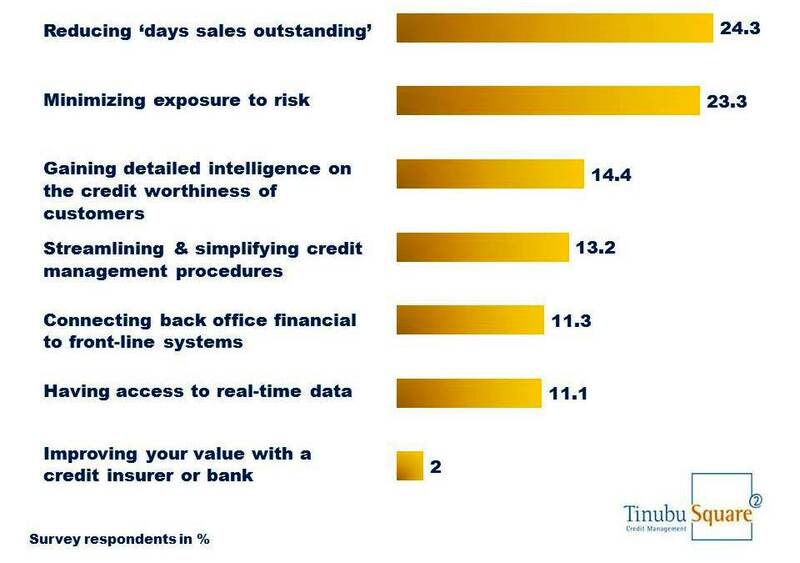 The findings reveal that despite the huge efforts made by UK businesses in the years following the financial crisis “reducing days sales outstanding” was still considered the area with the greatest need for improvement in their risk management operations at 24.3%. Nearly two-thirds of credit managers, 64.3%, also stated that “reviewing existing processes” was one of the top two actions they were taking, or planning to take, to make improvements to their risk management operations. In second place was “improving cash-flow forecasting” at 24%. 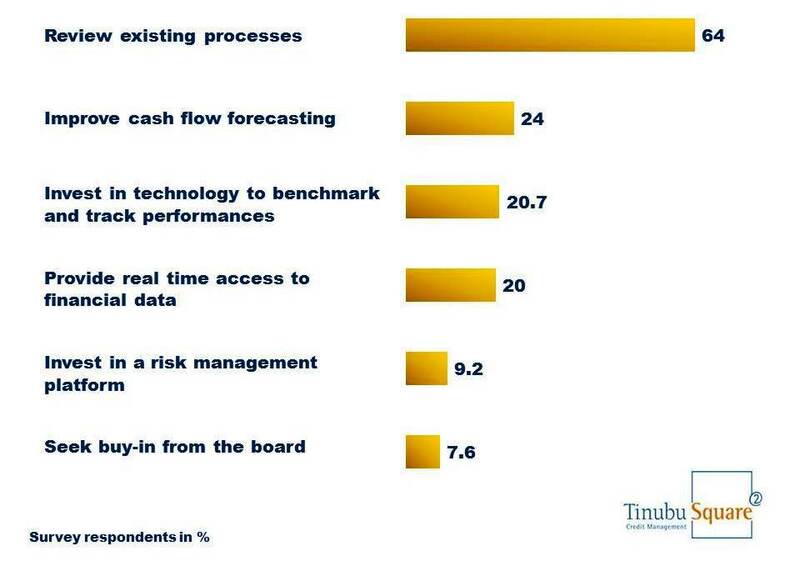 Where do you see the greatest need for improvement in your risk management operations? What are the top two actions your organisation has taken, or plans to take in order to make these improvements? 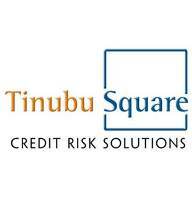 Tinubu Square’s mission is to provide clients better control, visibility & management of their trade credit risk. Tinubu Square’s Risk Management Center (RMC), a cloud-based SaaS platform is a ledger management & credit insurance policy management tool which can eliminate fragmented credit management systems. This permits customers to gain a consolidated view of risk per business unit or group wide. As an addition to the Tinubu software offering, Tinubu is able to supply Credit Risk Intelligence reporting and Risk Analyst advisory services. This provides companies with a true picture of their customers’ financial health across their enterprise, from sales and marketing through the entire order-to-cash cycle. As a result, one can manage customer credit exposure at local and international levels, improve cash flow, secure the value of receivables as an asset on ones balance sheet and strengthen the financial position for short-term bank credit.